287.07 sqft. - 558.43 sqft. Reliable Aleen is an upcoming residential project which is on its way to provide dream houses to the would-be residents of this abode. The project is been built by a team of dynamic individuals. The project is constructed in beautifully, making it a marvel for all to see and everyone to love. Sensibility at its best with a hint of lavishness to appeal to the ones who like it elaborate and big, this is one escape that is sure to make many heads turn. With views of that would make anyone smile, there is the freshness of nature at your doorstep. 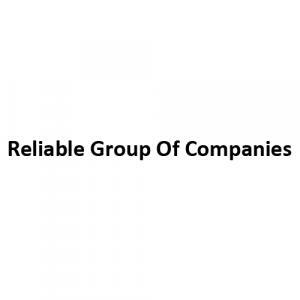 Reliable Aleen has being planned keeping in mind all the needs of the customer. Vasai West is a rapidly developing area of Mumbai located in Thane district. The place is on the verge of becoming the next prime destination, be it for residential or for commercial purpose. Vasai Road railway station is a major junction connecting the place to several key nodes of the city. Vasai Road-Diva-Panvel route of the Mumbai Suburban Railway network keeps this area well connected to Central and well as Harbour rail routes of Mumbai. 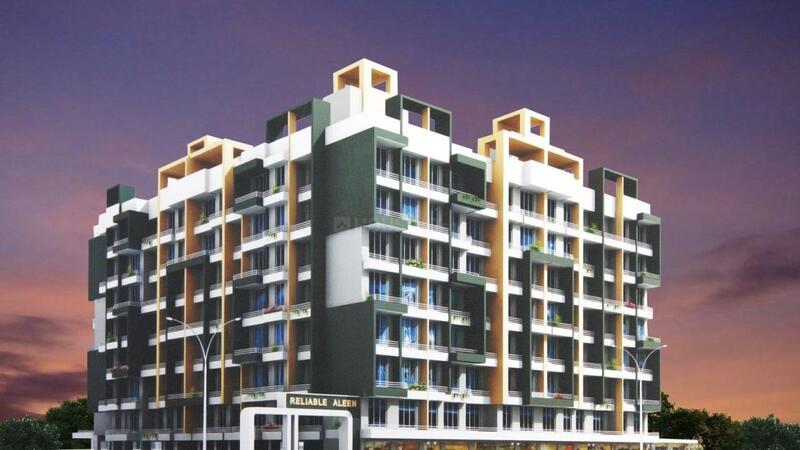 Viewed as a fast upcoming area, Vasai is becoming the next affordable destination for many. A pretty healthy list of higher educational institutions can be found in Vasai including Don Bosco and International Education Society. Several international brand outlets lie in the vicinity giving the place an urbanized look. Various fine eateries are coming up in and around the place catering to a larger segment of people residing in the area. High-end hospitals are present around the area including some of the well-established names such as Ankur, Navjeevan and Shreyas. Local transport ample providing excellent connectivity to all primal points of the city.